1. Go to the user's profile. 2. 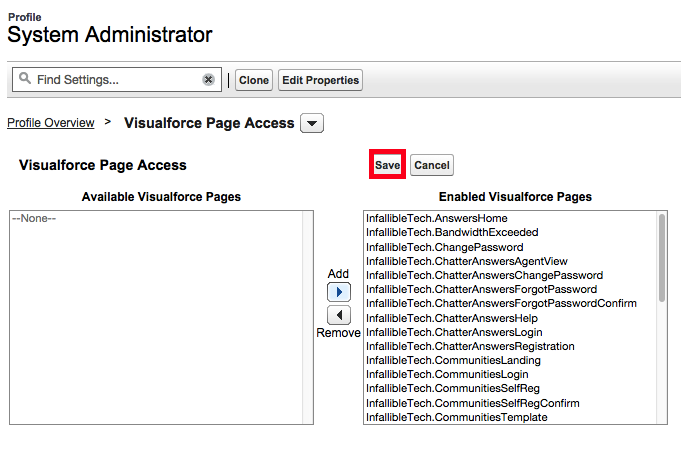 Select Visualforce page Access. 4. 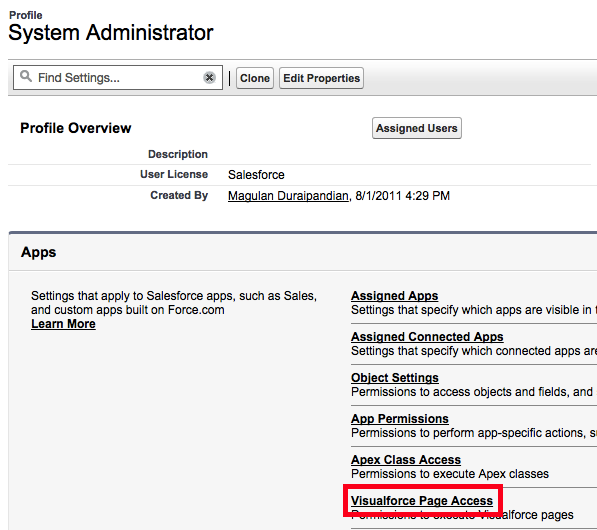 Add the Visualforce page to the right panel.